Before becoming one of Switzerland’s most prolific blockchain entrepreneurs, Daniel has worked in financial services for more than 20 years. Starting out as an FX trader at Credit Suisse, he later joined UBS to work with hedge funds and third-party banks promoting the company’s business-to-business API solutions and Prime Brokerage services. In his last role prior to starting his own business, he built up and managed the UBS Chairman’s Office in a Managing Director role. Fascinated with the future potential of blockchain technology, Daniel decided to leave the banking world in 2015 to co-found “nexussquared”, a blockchain business advisory platform based in Zurich. With nexussquared, he has been working towards enhancing the attractiveness of Zurich and Switzerland for international blockchain startups and, in parallel, initiated blockchain meet-up groups across Europe, including Zurich, Vadus, Budapest, Prague, Warsaw and Tallinn. 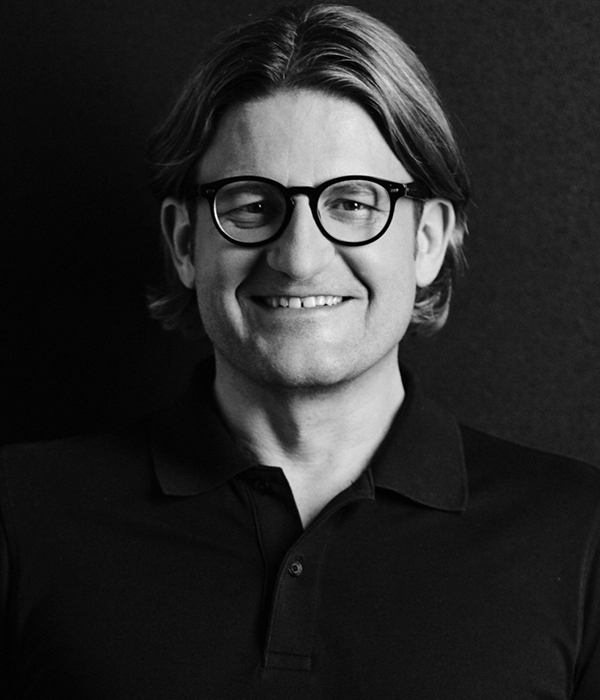 As a co-founder and non-executive chairman, Daniel set up “Trust Square” in 2018 with the goal to establish Switzerland’s pre-eminent blockchain technology start-up and research hub in the heart of Zurich’s financial center directly on Bahnhofstrasse opposite the Swiss National Bank. Daniel is a member of the board of directors of the Global Blockchain Business Council (gbbcouncil.org), a member of Switzerland’s national blockchain taskforce and holds various other national and international advisory mandates.